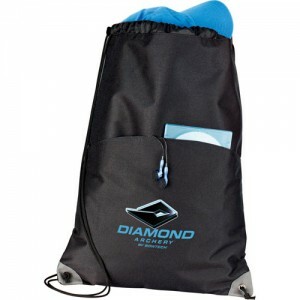 This promotional profile cinch drawstring bag are ideal brand builder for marketers targeting travelers, office goers, gym hitters or anyone who loves to travel or go out more often. This drawstring bag is perfect for value gifting during corporate events, corporate meetings, tradeshows and other mass promotional events. 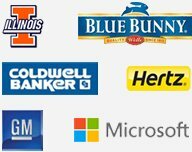 Being offered in attractive prices , it largely becomes available marketers of even small budget size. They can grab more price benefits by bulk ordering it. 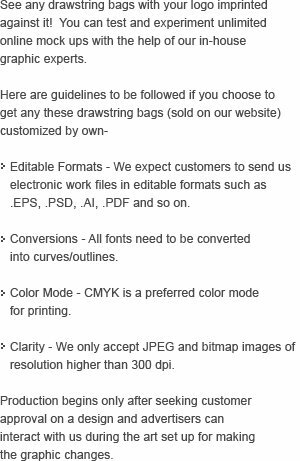 Request a quote to know bulk order discounts that we offer for this personalized Profiles cinch drawstring bag. Features – Large main compartment. Front Velcro™ compartment. Drawstring design for shoulder or backpack carry.